What is not to like about this 5K-ish….dress like Santa and beer….almost forgot about the running. All Santa’s start at Roosevelt’s 21st in Bethlehem, to warm up, have some drinks and enjoy company. 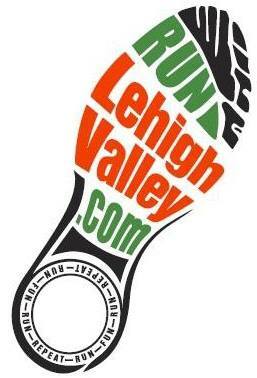 At noon – Santa’s take off for a run around Bethlehem area bars where the first 25 to get to each location receive a free beer. To everyone else – drink specials! At 3 PM, all Santa’s will come back together at the (After Party location TBD) for live music and fun. There are more ways to get free beer than being first — anyone who brings a toy to donate for Toys for Tots will receive a ticket for a free beer at the starting location. $5 from each registration will also be donated to Toys for Tots.